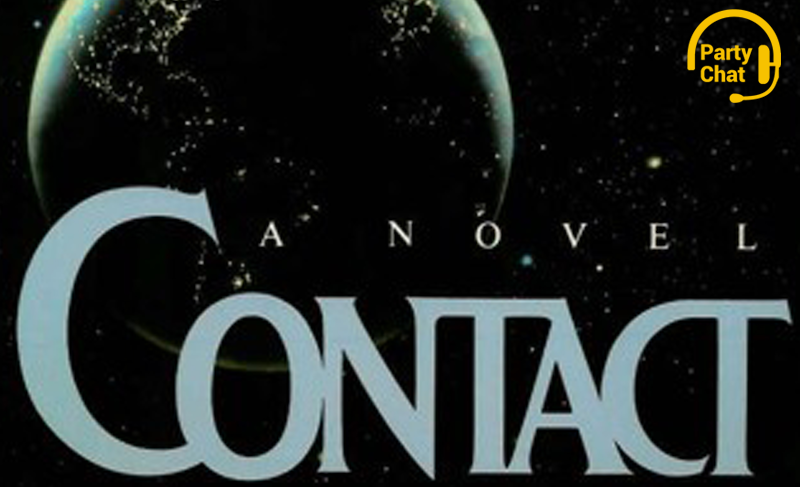 Carl Sagan’s Contact: The movie was fine, but the book is amazing. What it is: A speculative 1985 science fiction novel by visionary astronomer Carl Sagan, later adapted into a feature film starring Jodie Foster. What I’ve read: I finished it a week or so ago. Is it good? Hell yes it is. I hadn’t read any Sagan before and I’m blown away by this book. I bet this book is a lot of people’s favorite book. Quick thoughts: It’s quickly knocked the movie from my memory except that I can’t help but picture the protagonist Ellie as looking like Jodie Foster. While the movie did a good job of telling one woman’s story, the book (by being a book) is able to tell a more global, far-reaching story. I wish I could see the world the way Carl Sagan sees the world—this luminous mixture of imagination and science. He expresses such wonder at the universe, and his scientific bona-fides only ever enhanced that wonder. This book rules.